* Flight schedule is subject to change without prior notice. 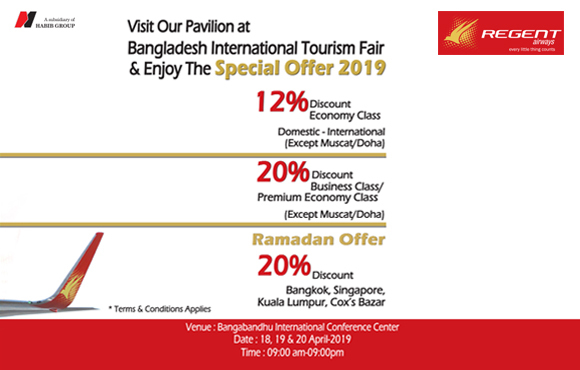 This schedule is valid from 01 Apr, 2019 till 31 May, 2019. * RX784/785 DAC-SIN-DAC 'FRIDAY' flights only on 10th & 17th May 2019 will remain suspended. * RX786/787 DAC-CGP-BKK- CGP-DAC 'FRIDAY' flights only on 10th & 31st May 2019 will remain suspended. * Flight schedule is subject to change without prior notice. This schedule is valid till 31 May, 2019. * Flight RX0741/742 from 6th May till 2nd Jun'19 will remain suspended. * All times are set in LT (Local time).